Selection of different organic teas. Exclusive tea chests with 6, 24 and 56 pyramid bags for table service, buffet and hotel rooms. Refill-packs with 18 tea pyramids bags in individual mini-box. Dispensers for high turnover areas. 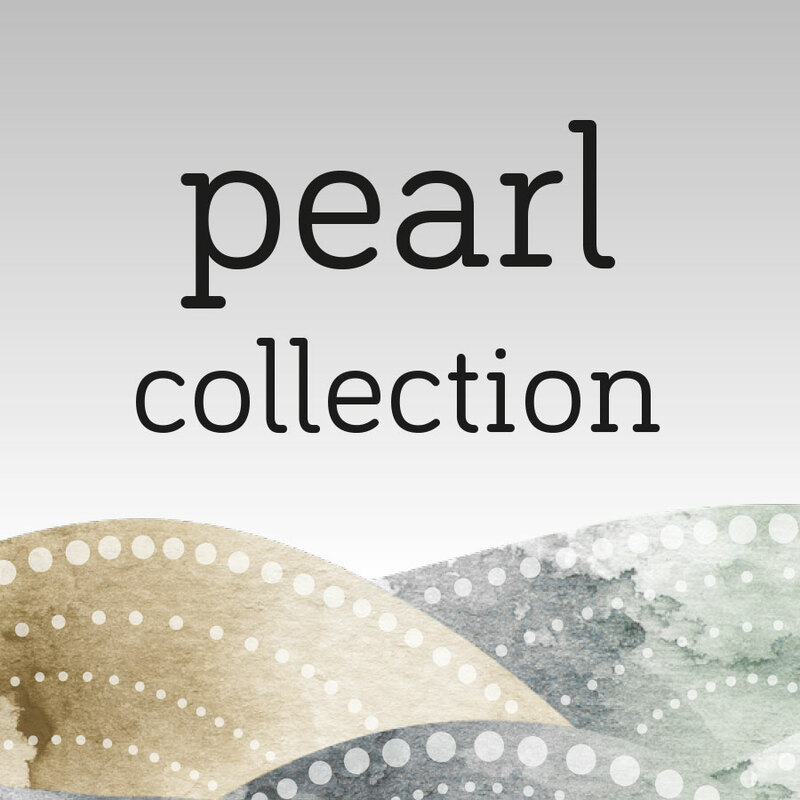 Our tea line Coral Collection was developed for the special demands of the hospitality industry at the highest level. The focus lies in the personalised tea service. Attractively set in scene, your client can choose from twelve premium tea flavours presented in an exclusive tea chest. 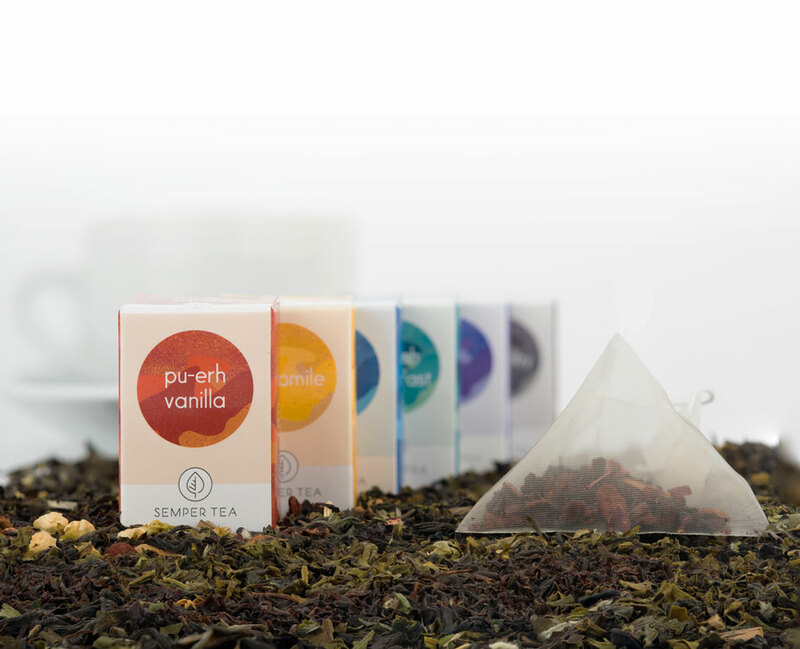 Loose organic leaf tea in pyramid bags, individually packaged in attractive mini boxes. Personalised tea service á la carte. The spacious pyramid bag allows the loose tea to perfectly infuse and develop its exquisite aroma. The tea in the pyramid bags is always exactly portioned. This avoids wrong dosage, waste and helps to control cost without sacrificing quality. 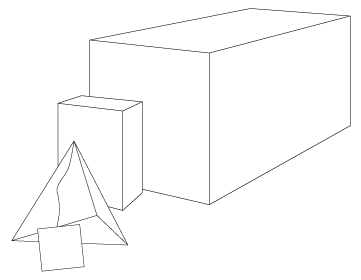 Each mini-box contains one pyramid bag. They are visually appealing, ensure hygiene and facilitate easy handling during storage and service. A barcode is positioned on each individual mini-box for scanning in self-service and tea-to-go sales. 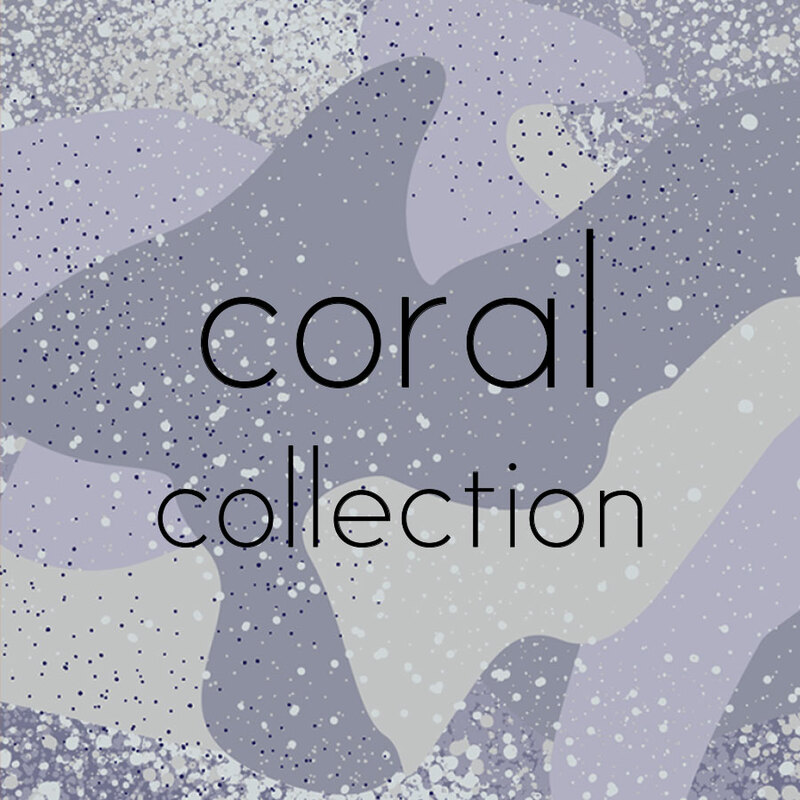 Coral Collection offers 12 tea varieties in refill packs – each refill pack contains 18 pyramid bags in individual mini box. The exclusive tea chests of the Coral Collection contain either 56, 24 or 6 mini-boxes and can be used in a variety of scenarios. 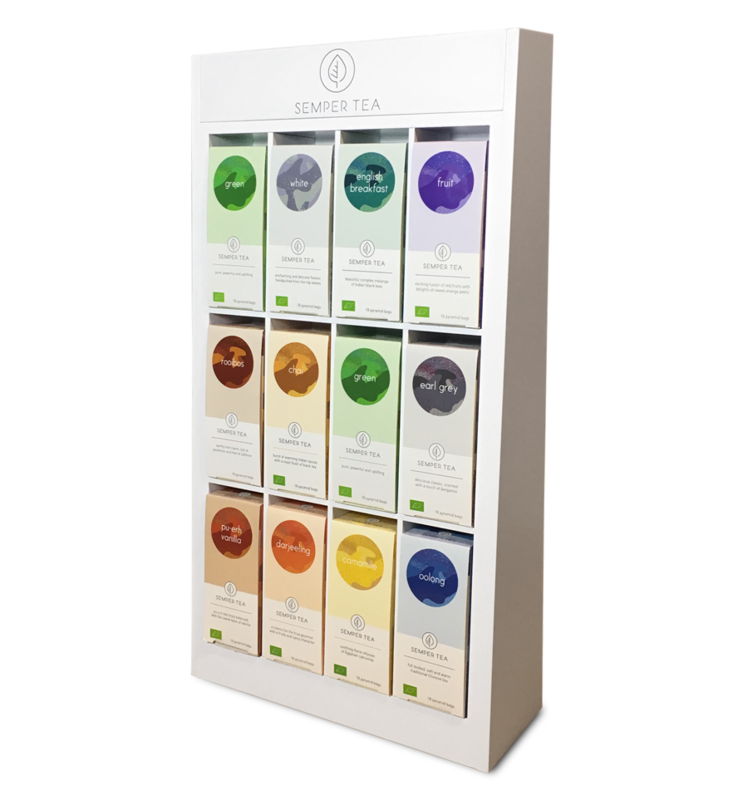 This tea concept individualises tea presentation for buffets, hotel rooms, meeting rooms, table service in restaurants and cafés, self service and selected retail shops. The inlay in the exclusive tea chests 56 and 24 is a visual tea menu to help your guests with their choice. In addition, Semper Tea offers you an elegant tea menu in different languages. Another component in the Coral Collection is the visually appealing and practical dispenser, which facilitates easy handling and neat presentation in high turnover areas like behind a counter or in a self-service scenario. • Table service with the Exclusive Tea Chest 24. • Buffet area with the Exclusive Tea Chest 56. • Hotel room with the Exclusive-Tea Chest 6. • Self-service with the Coral dispenser.